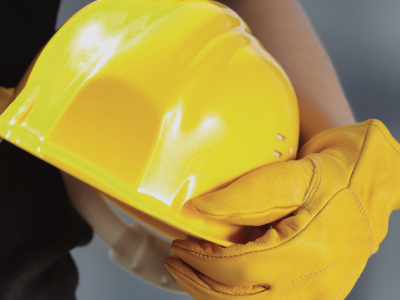 At beforeUdig, safety of those working around utility assets and the community is of high priority. 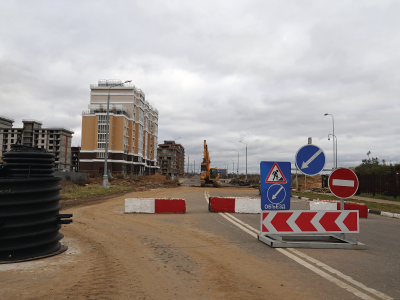 At every stage of the project, there are measures that can be taken to ensure the safety of those involved in the project and others. 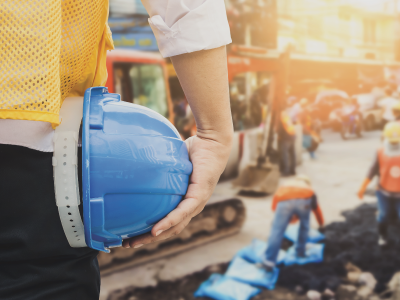 Irrespective of size, any work site has the potential to damage assets located around the excavation site, leading to service interruptions, delays to the project, costly repairs and in the worst case scenario, injury or death. 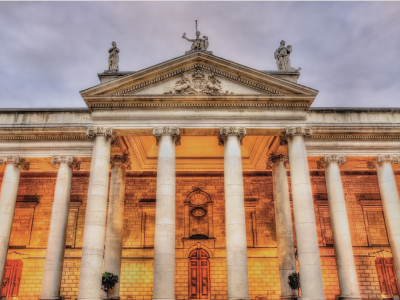 It is important to know your Duty of Care is when it comes to working in and around utility networks and assets in Ireland. 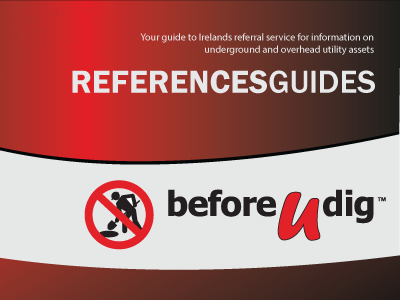 A “beforeUdig” emergency is defined as a potentially life threatening situation and may include the following: burst water main, damaged electricity pole, leaking gas pipe, open sewer, major telecommunication cable damaged, other situation which may be catastrophic.